Despicable, it is not. It is, however, 1 in a Minion! 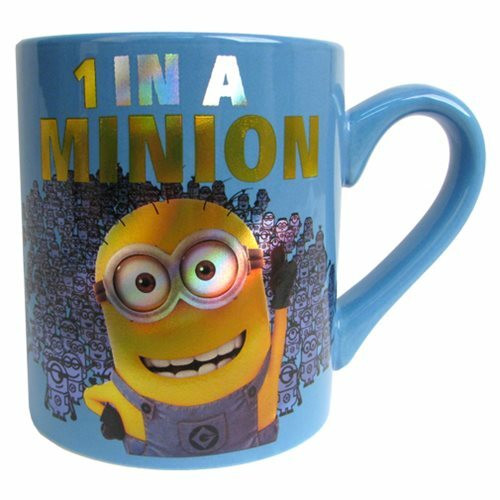 If this joyous Despicable Me 1 in a Minion Blue 14 oz. Ceramic Mug doesn't make you smile, you have our sympathy. Hand wash only. Not dishwasher safe. Do not microwave. Ages 13 and up.